Half a century ago the Austrian historian Hilde Spiel recognised the Vienna Congress as one of the few historical events in which ‘a group of statesmen and politicians ... laboured so extensively and decisively under the influence of women’. 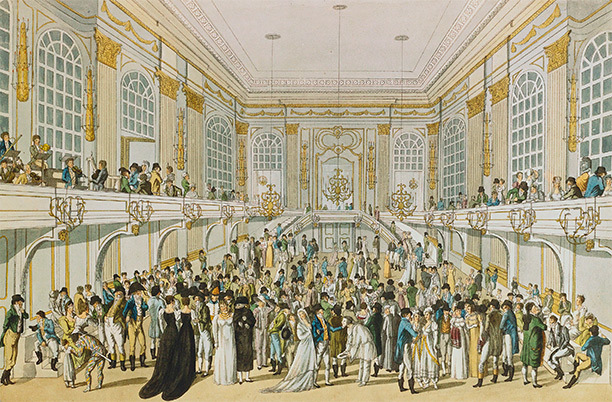 In a period when the relatively new term ‘international’ was established, the Congress of Vienna enabled new ways of thinking about the universal relevance of morality and politics enacted in a sphere that was imagined as truly international. Although we could not know it from reading mainstream accounts of the remaking of the European order after Napoleon, these transformations occurred in an era in which exceptional women, empowered by money or title, exerted influence over diplomacy and political ideology. What difference does it make if we take this influence into historical account? When historians have asked this question in the past, they have answered it by concentrating on women as double agents, spies, prostitutes and mistresses. Yet, looking more closely at the part played by women at the Congress, we find that gender roles and relations were profoundly implicated in the celebrated innovations of the Congress, in ways that change our understanding of the event.